An error occurred, please try again later! Closed for Summer Holidays from Monday August13 to Tuesday August 27 - inclusive. Your payment has not been confirmed! A Lisbon rendez-vous in the centre of Paris. A warm and alluring space that recreates the atmosphere found in the cafes of Lisbon. 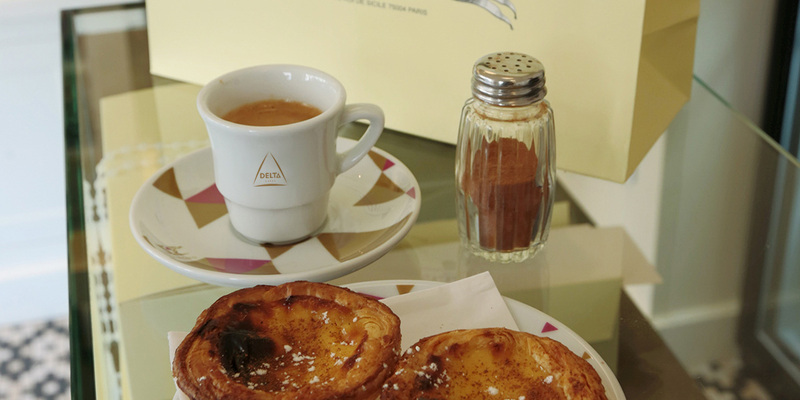 An ideal place for enjoying the Portuguese delicacy, the pastel the nata. Daily at Comme a Lisbonne, tray after tray of these famous pastries are baked and served-up warm with passion and national pride. Consumed on-site, accompanied by an excellent portuguese coffee or available beautifully packaged for takeaway, these delightful pastries are the perfect gift – if you can part with them! In 2013 Tasca opens its doors – the bistrot epicerie, neighbour to Comme a Lisbonne. For Lunch, your choice of hot or cold soups, gourmet salads or the gourmet portuguese cousin of the grilled cheese ‘ tostas ‘. The restaurant becomes an instant success with locals and tourists alike : healthy cuisine using healthy products. 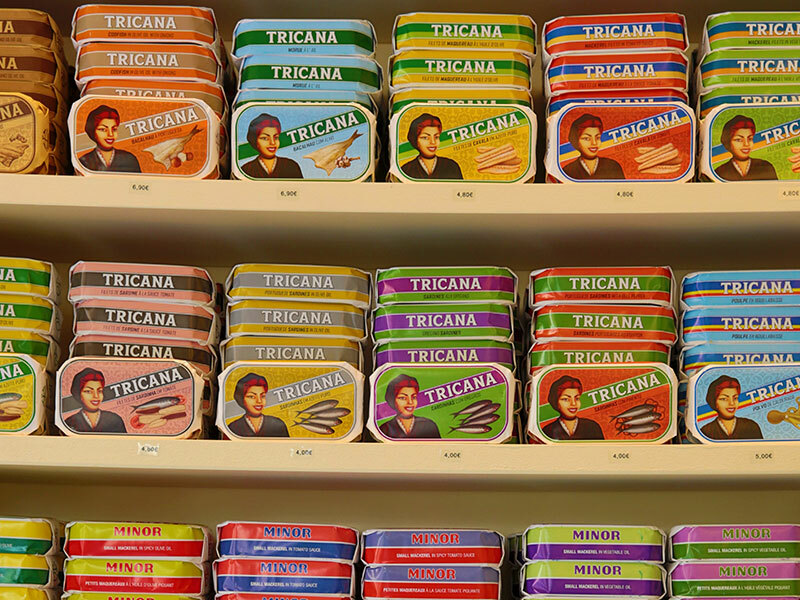 On the shelves - the best of Portugal’s canneries : sardines, anchovies, octopus, calamars and tuna filets. 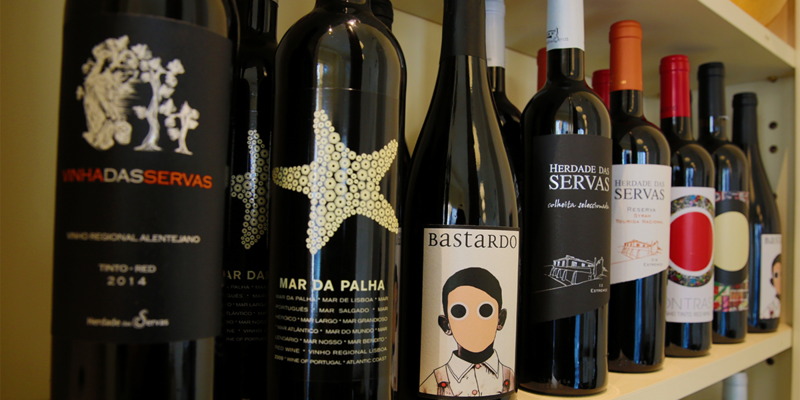 On the wine list, a representative selection of from the finest wine making regions of Portugal including the delicate and refeshing ‘vinho verde’ unique to Portugal. 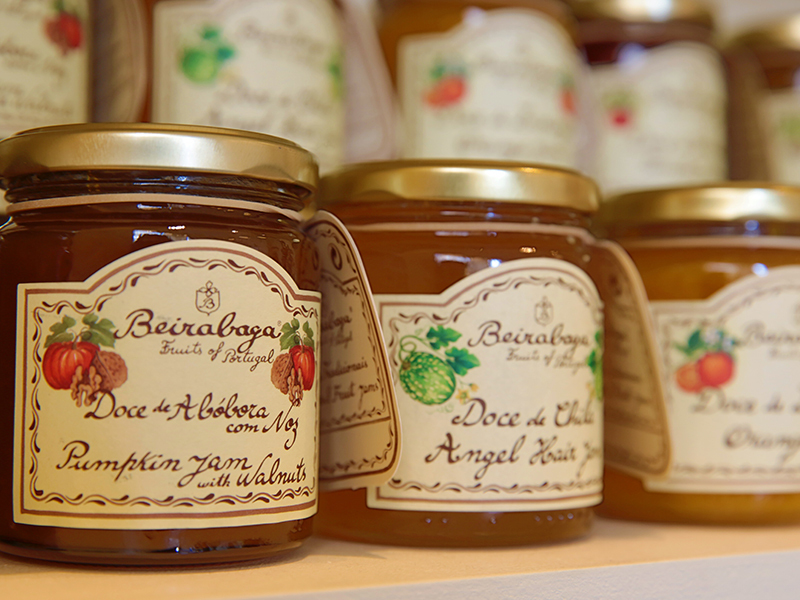 Comme a Lisbonne is the reference for Portuguese Gourmet in Paris - carefully chosen items representative of the best Portugal has to offer. Since 1933, the Conserveira de Lisboa has supplied the most reknowned chefs of the capital. Savoured as a starter or as an aperitif, their delicacies are an institution synonymous with Lisbon and the Portuguese identity. 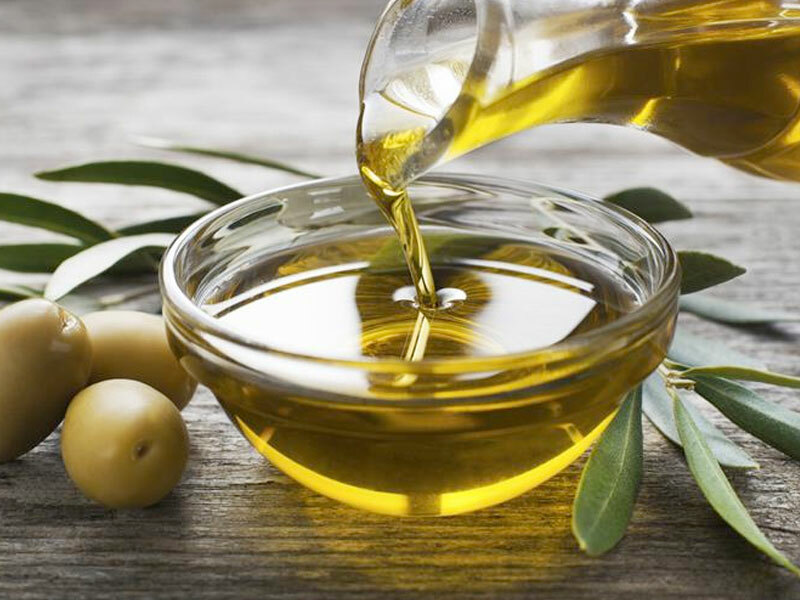 For cooking or for seasoning, olive oil is an integral ingredient in Portuguese cuisine. Comme a Lisbonne offers a fine selection of oils from the ancient groves found in the two designated olive oil producing regions of Portugal- the Alentejo and the Alto Douro. Founded in 1883 on the Azores Island of São Miguel, Gorreana’s are the sole tea plantations in Europe. The first shoots of these ancient plants were transported from Asia during the explorations. 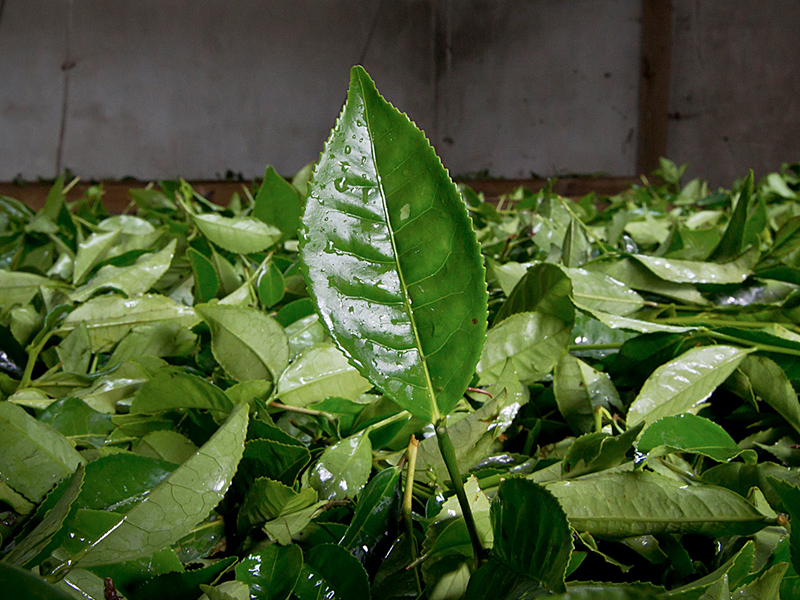 Today, the tea is still produced traditionally – without herbicides, pesticides, fungicides, colourings or preservatives. A unique, rich and sweet creamy taste. The secrets of Delta cafes are in choosing the best beans in the market and the traditional process of national roasting. Present in more than 40 countries in the world, Delta coffee remains "bica" favorite of the Portuguese. Our goal is to take you on a voyage of Portugal’s reknowned wine-making regions via our carefully considered selection of rich reds, crisp whites, fruity rosés and refreshingly sparkling ‘vinho verde’. Also on the shelves a varied selection of Portos and traditional liqueurs. 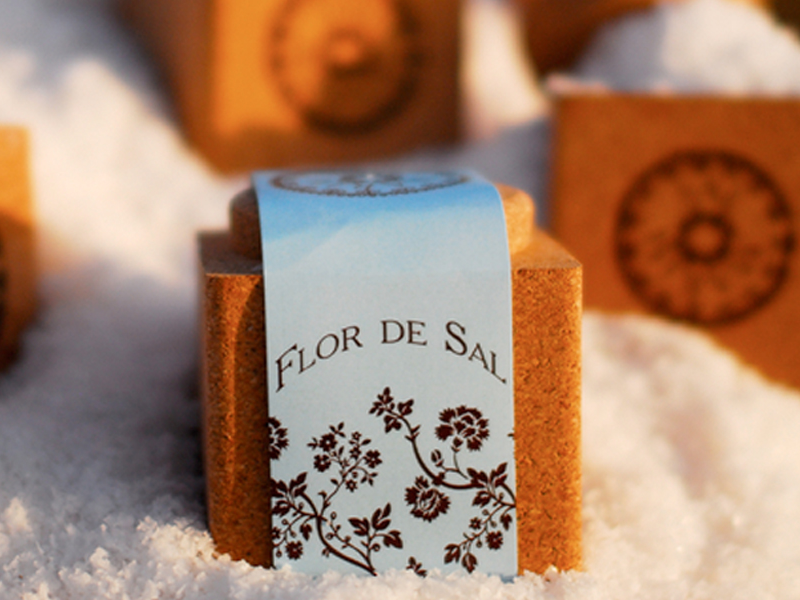 This organic sea-salt comes from the natural flats of Castro Marim in the Algarve. Renown for its pure, transparent crystals, they are a favorite with chefs both Portuguese and international. Available in Natural,Lemon,Paprika and Aromatic Herb. It was in 1884 that art nouveau artist Rafael Bordallo Pinheiro founded his internationally reknowned house of ceramics of the same name. 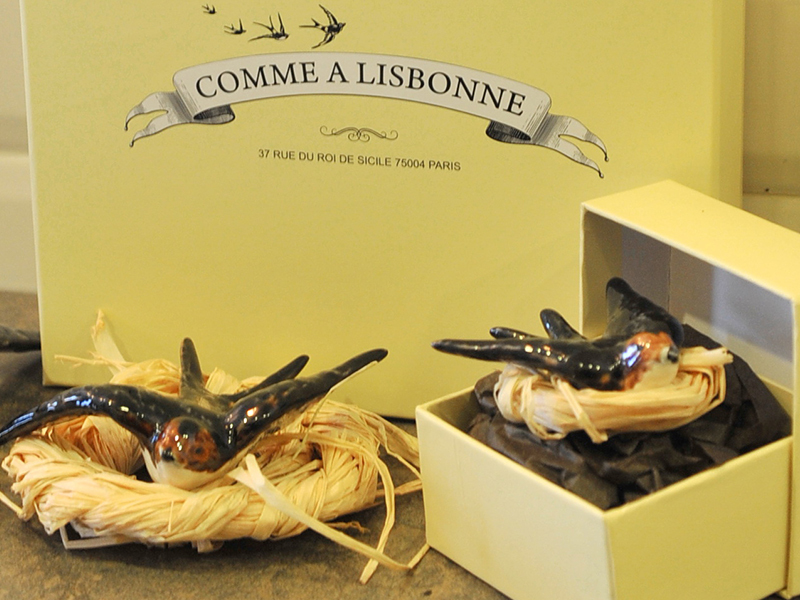 In our stores, we offer a selection of his emblematic work including these hand painted swallows considered a symbol of good look to the Portuguese. Available in four individually sized gift boxes or as a set.